Kerstine has been the Partnership Development Manager with Knowsley School Sport Partnership for nine years, over this period she has overseen some significant changes in how PE is delivered. She has helped transform the service to meet the ever changing landscape. 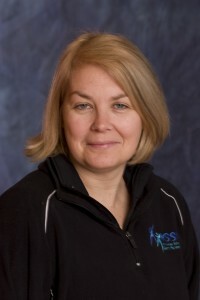 Having over 19 years of project management experience she has wide ranging knowledge in sports development and education. Kerstine provides a key role in ensuring schools meet the Government’s agenda on competition while also being instrumental in enabling and encouraging schools to use PE and school sport as a vehicle to raise standards and achievement across the whole school. In addition she is responsible for articulating a clear vision for the Partnership and engaging strategic partners to help realise this vision. With drive, belief and ambition Kerstine makes a significant contribution to PE and School Sport in Knowsley and shares a real commitment to developing curricular, out of school hours and community-based learning opportunities for young people. 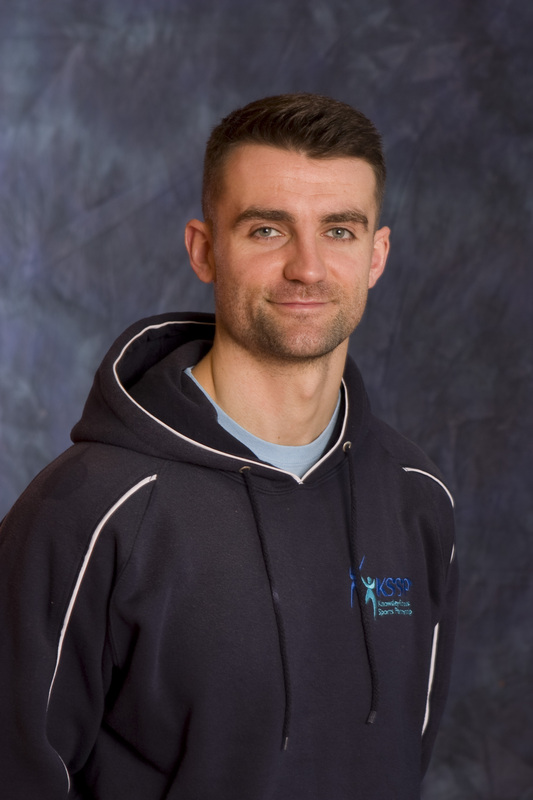 David is a degree qualified, highly motivated and enthusiastic individual with over 7 years of extensive, practical experience and proven knowledge in the Sports Development and Education sectors. This includes planning and delivering structured sports coaching programmes in school and community settings, writing and overseeing the implementation of sporting Action Plans, delivering various government sporting initiatives and co-ordinating, planning and delivering large scale sporting events at venues across Merseyside. David supports the modernisation of the competition landscape by strategically developing opportunities to increase the number of young people taking part in intra and inter-school sport competition in line with Level 2 of the national School Games Initiative, whilst also playing a key role in shaping Level 3 competition within Merseyside and ensuring a competition development pathway is in place, along with exit routes to local clubs at each level. During his time as KSSP Schools Competition Manager David has consistently annually increased the number and range of competitive sporting opportunities for children and young people along with the number of school entries into competition, participation figures and leadership and volunteering opportunities within Knowsley.